Instagram has grown into a global community of more than 400 million accounts that share 80 million photos and videos each day. Insta-lovers utilize the platform for entertainment and visual inspiration. The simple design allows captivating visuals to take center stage, so naturally business are taking advantage of this opportunity to market to a captivated audience. 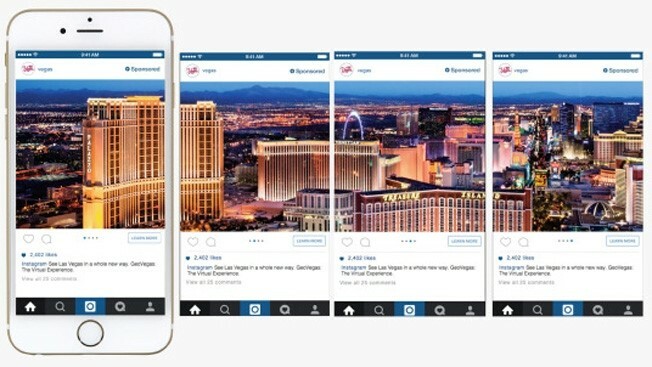 Recently, Facebook launched Instagram advertising through their Ads Manager solution, allowing businesses to be at the center of visual inspiration. Ads Manager offers everything from targeting, to audience development and reporting tools so you can measure results. Images, with either square or landscape dimensions, depending on which format you choose when creating your ad. Videos, which can be up to 30sec in duration. Carousel, where users swipe to see additional images, similar to the carousel ads that appear on Facebook. The ability to develop Instagram ads in Ads Manager gives businesses the power to strategically visually impact their audience with content that fits seamlessly within the Instagram community all while realizing tracking and measuring their KPIs. 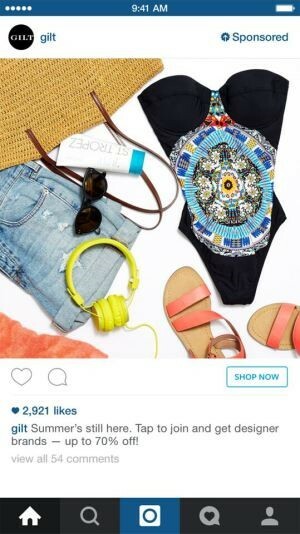 Below are a few great examples of how companies successfully utilize Instagram Ads via Fortune and Ad Week. Rachel Hans is an Account Coordinator at Trevelino/Keller. She graduated from Georgia State with a degree in Journalism and concentration in Public Relations. When she isn’t working she is trying a new restaurant or watching the latest movie.